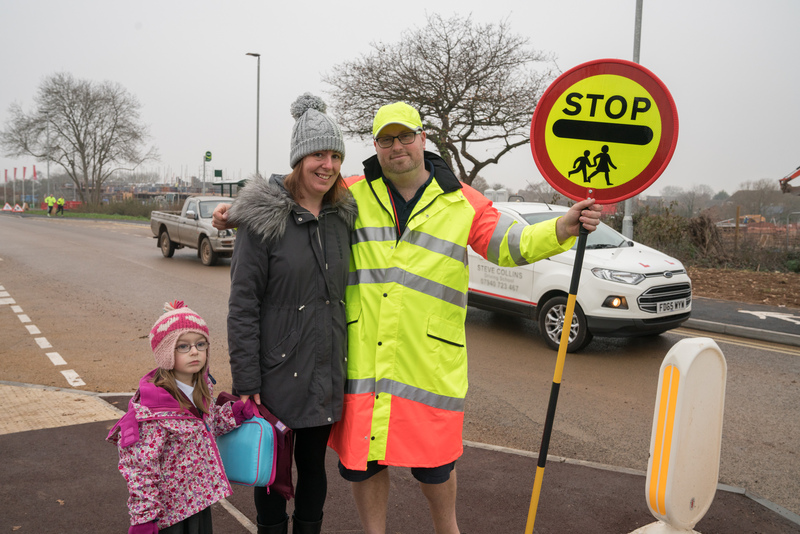 To promote Redrow Homes South West’s positive contribution to the communities where it builds to generate goodwill, boost its reputation and to work with the housebuilder’s team to drive sales of homes at its new developments. We also handle any incoming media enquiries regarding developments in Redrow Homes South West’s patch. 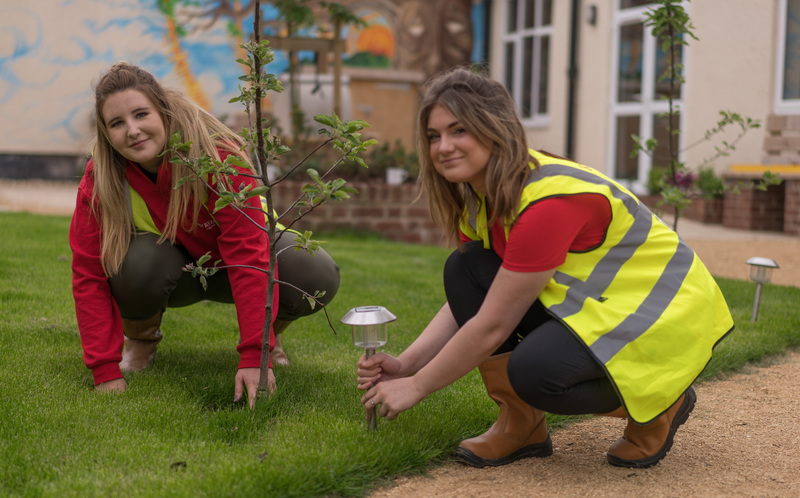 Purplefish works closely with the team at Redrow South West on a media relations campaign to promote its many positive contributions, projects and charitable works within the communities where it is building. We also provide ongoing media relations support for all new developments. 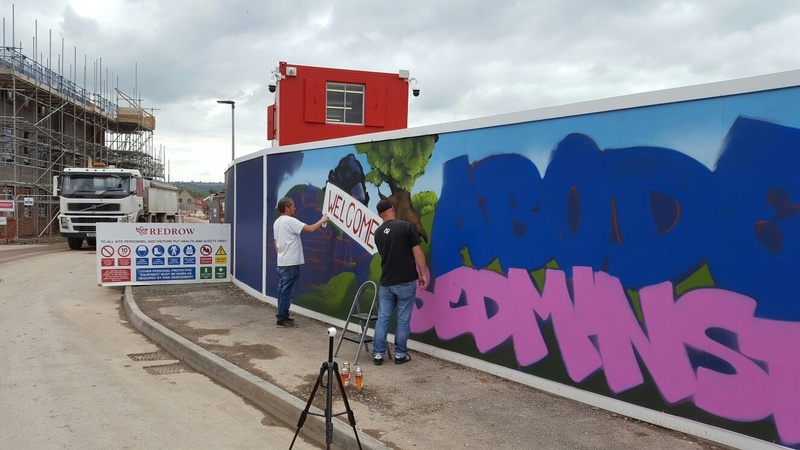 We oversee a number of projects designed to further engage local communities, for instance, partnering with world famous street art festival, Upfest, to facilitate a giant piece of street art on the hoardings at one of Redrow’s Bristol developments. We provide strategic communications advice, press office functions and social media consultancy. Within 12 months of working with Redrow, we secured more than 60 pieces of positive media coverage for the housebuilder within the Redrow South West patch, with a combined circulation of well over a million. We’ve pro-actively engaged with the local media and communities to minimise the impact of potentially critical media coverage. 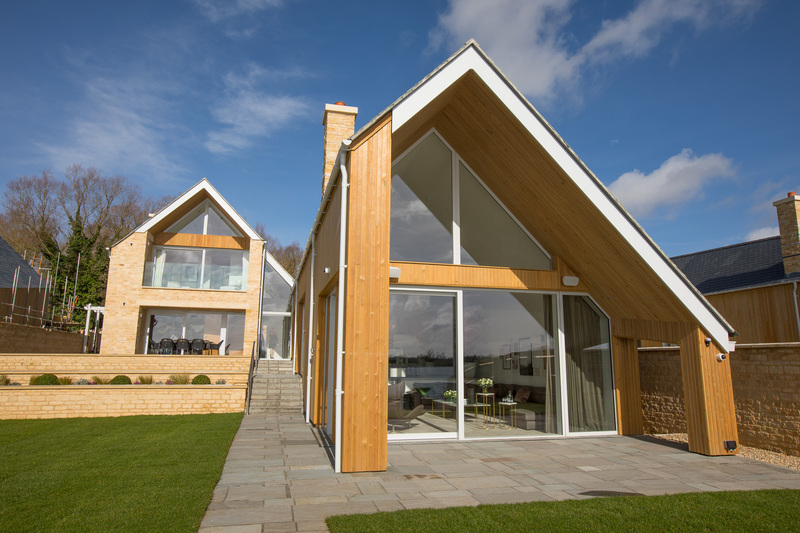 We’ve also managed a number of media events which have led to extensive coverage and boosted sales at Redrow South West developments.